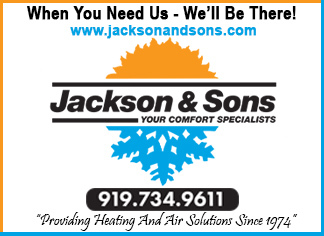 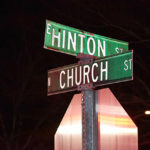 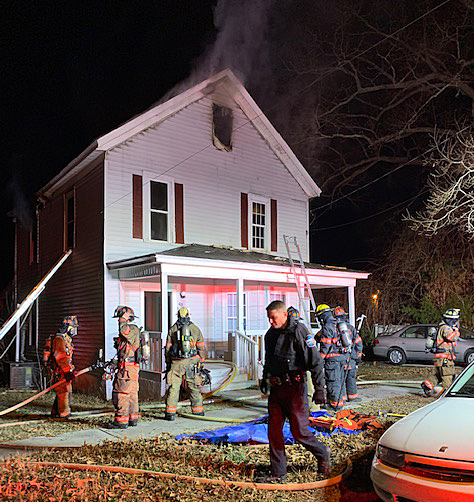 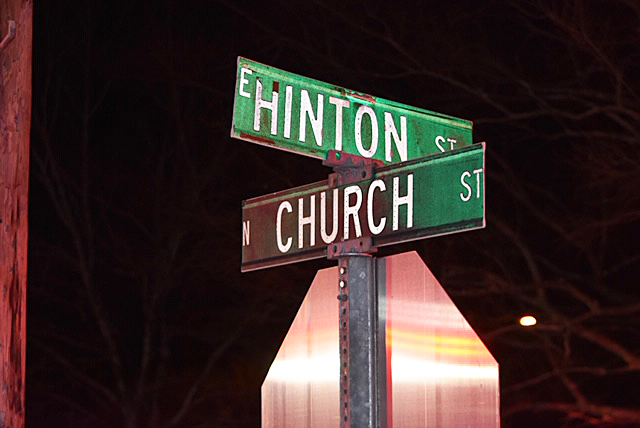 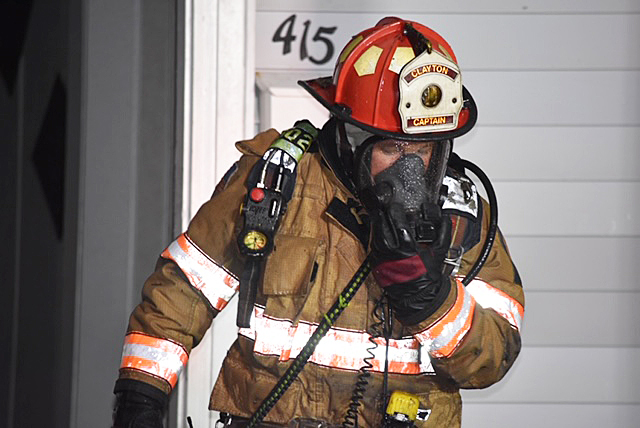 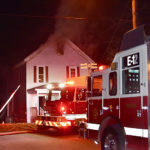 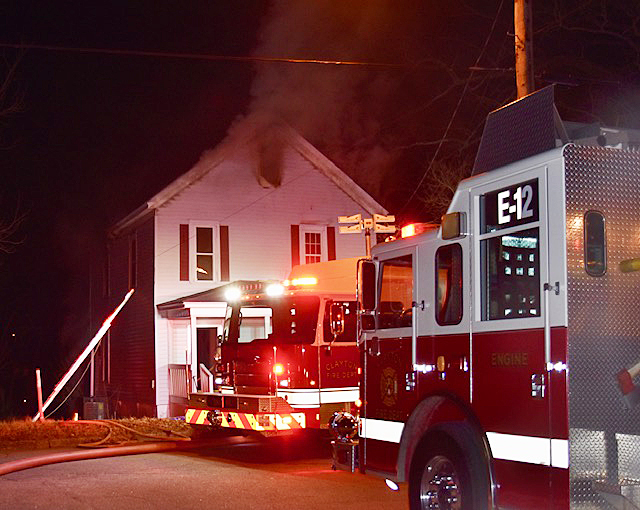 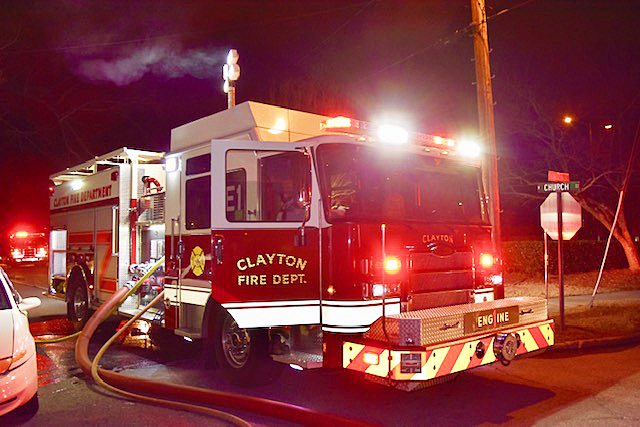 A Clayton family of four is safe but had to escape into the cold after a fire started in their home in the 400 block of North Church Street in Downtown Clayton shortly after 11:00pm Tuesday. 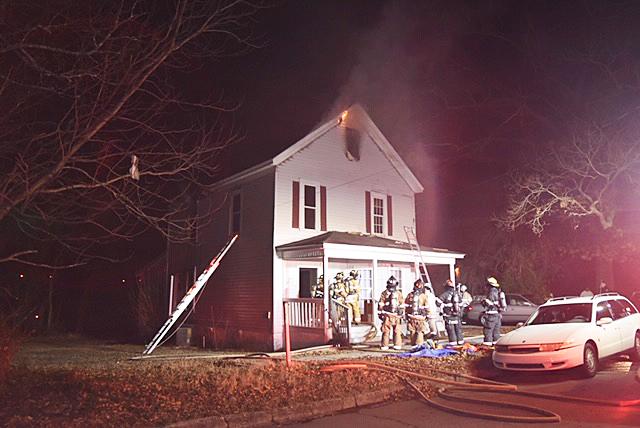 Firefighters fought a stubborn fire upstairs and in the attic of the home. 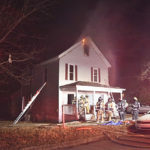 The family is being assisted by the local chapter of the Red Cross. 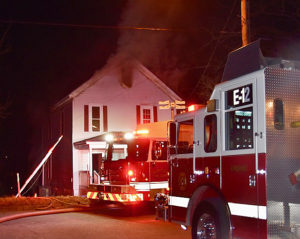 A fire investigator was called to the scene overnight to try and determine what sparked the blaze. 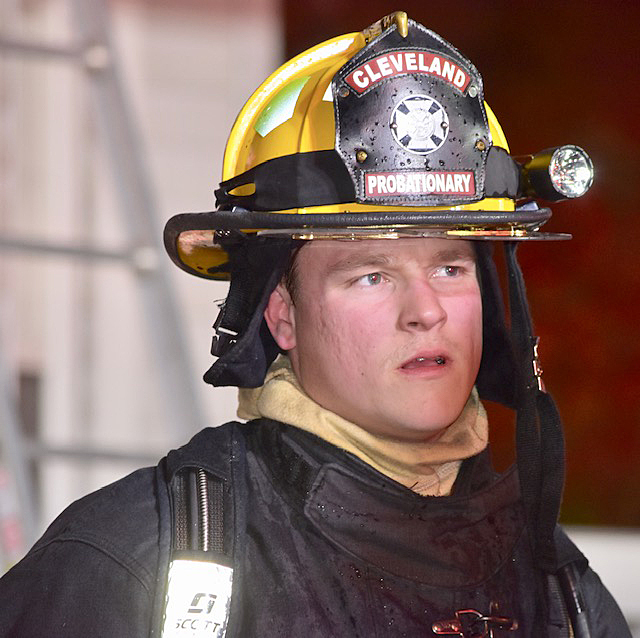 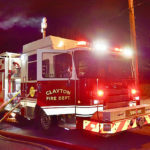 The Clayton Fire Department was assisted by the Archer Lodge and Cleveland Fire departments and Clayton Police. 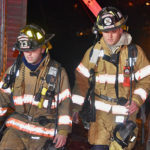 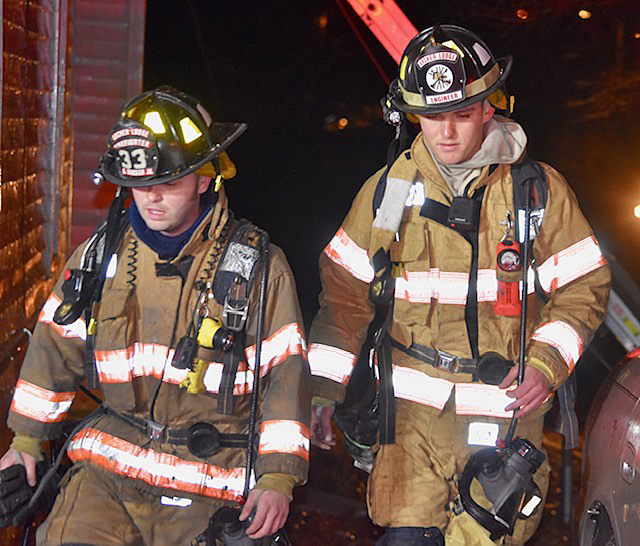 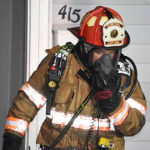 EMS stood by to monitor firefighters as they battled the fire in the bitter cold.